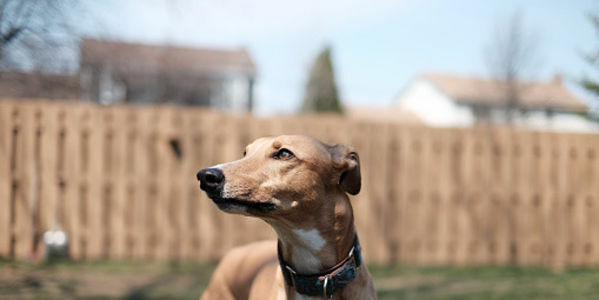 We have got until July to save the lives of hundreds of greyhounds in China. For many animal lovers, news that Macau Canidrome was closing down was more than welcome. The infamous Macau Canidrome is known as the place where greyhounds are shipped to race, waste away and ultimately die. In fact, according to one study, in just one year alone, 383 dogs were put down at the Macau race track. If that was the death toll when the racetrack was running, it's no wonder why animal activists are worried about the 650 greyhounds that currently call the canidrome home. They believe that before ,or by, the time the track shuts its doors all or most of the dogs could be killed — a virtual dog slaughter. All because the track has no more use for them. Now they are asking the Macau government to step in and force the racetrack to hand the dogs over to a local animal rescue organization so they can be adopted out to loving families. Add your name to the call to save the Macau 650. Tell the Macau government you want the dogs to be handed over to the local animal shelter. The Macau greyhounds’ still aren’t safe. Please continue to share so we can save these beautiful dogs. Please share this petition to keep up the pressure.